Forests are essential for global development and preventing dangerous climate change but currently, markets fail to realise this. 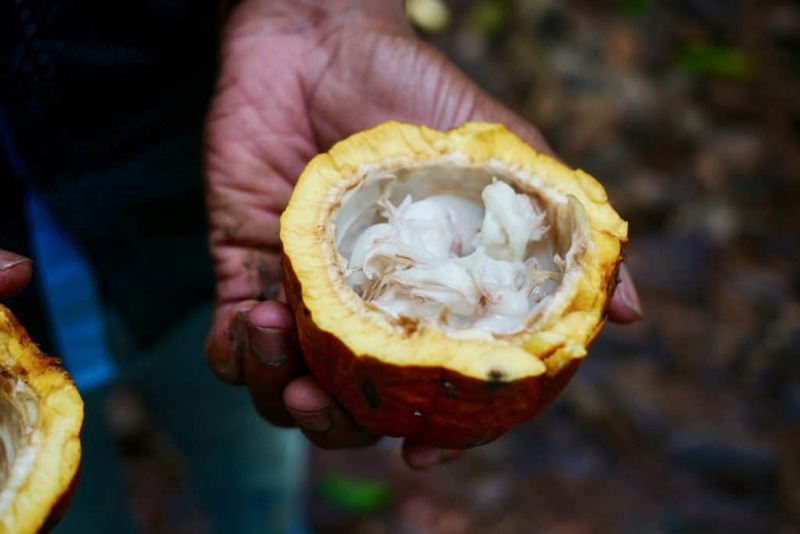 We support partnerships that deliver on commitments for deforestation-free commodities, reduce the pressure on forests, and improve livelihoods by 2020. We provide grant finance and technical assistance to propose alternatives to business as usual in the land use sector. We support the private sector in partnerships with the public sector and people – the communities that depend on forests – that can deliver on deforestation-free commitments and improve livelihoods by 2020. 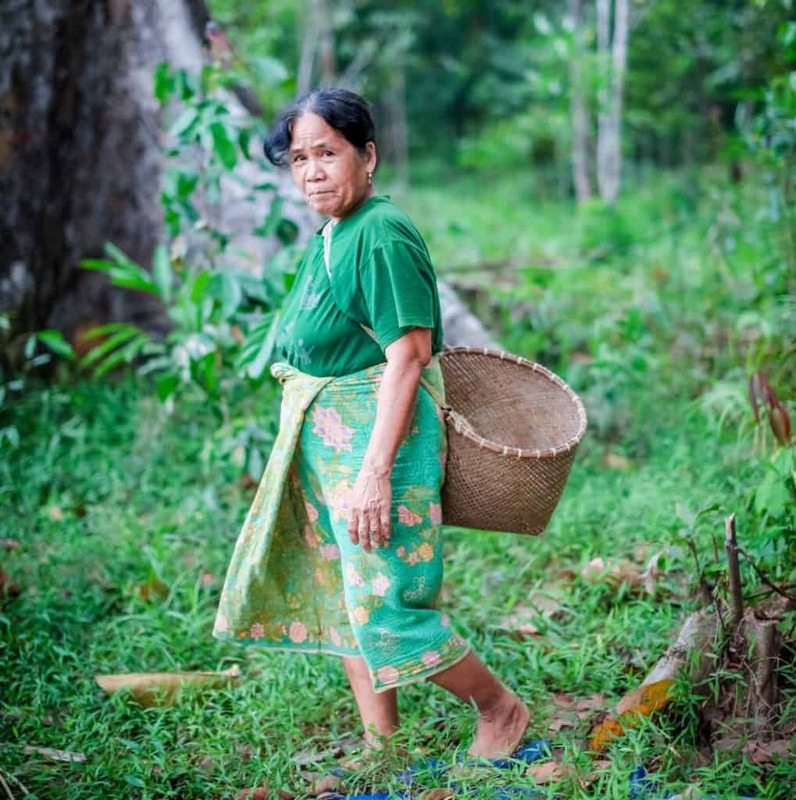 Our projects work across all forest landscape types and entire market systems because there is no one-size-fits all solution to deforestation and forest degradation. Our portfolio primarily consists of Forest Partnerships which span four hotspot regions for deforestation and forest degradation – West and Central Africa, East Africa, Southeast Asia and Latin America. We are always looking for new ideas for partnerships that can catalyse investment in forests and sustainable land use. 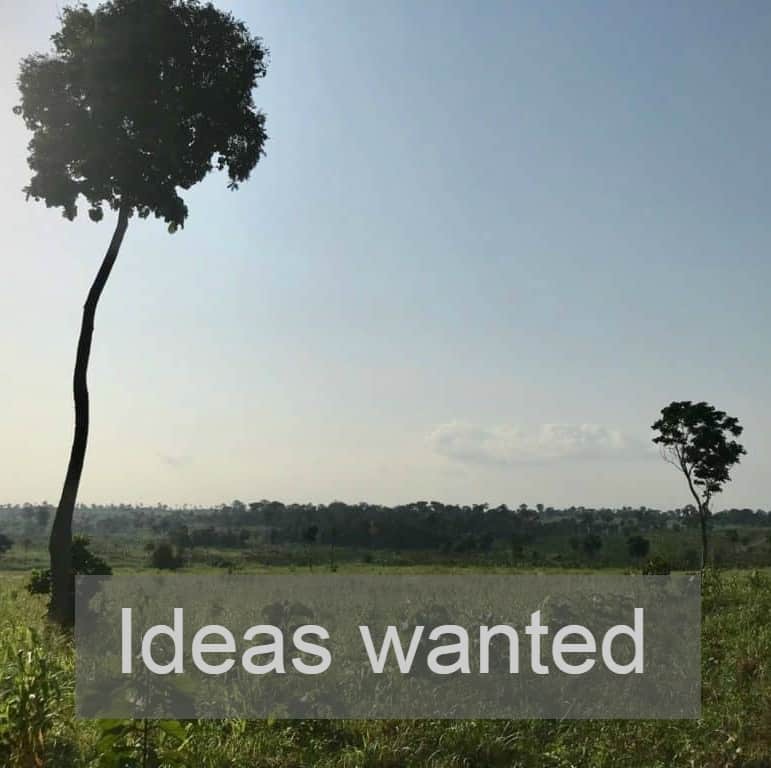 If you have an idea for a Forest Partnership, enabling conditions project or a demand-side project, you can send it to us through our online application portal. 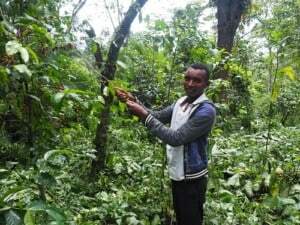 Partnerships for Forests and TechnoServe are working together to protect Ethiopia’s ecologically unique and biodiverse habitats while increasing the livelihoods of forest coffee farmers. “We were handed the forest by our parents, and we must preserve it,” says Amanuel Trefe (pictured above, right), before setting off into the Gabrebecho Forest in western Ethiopia’s Kaffa zone.